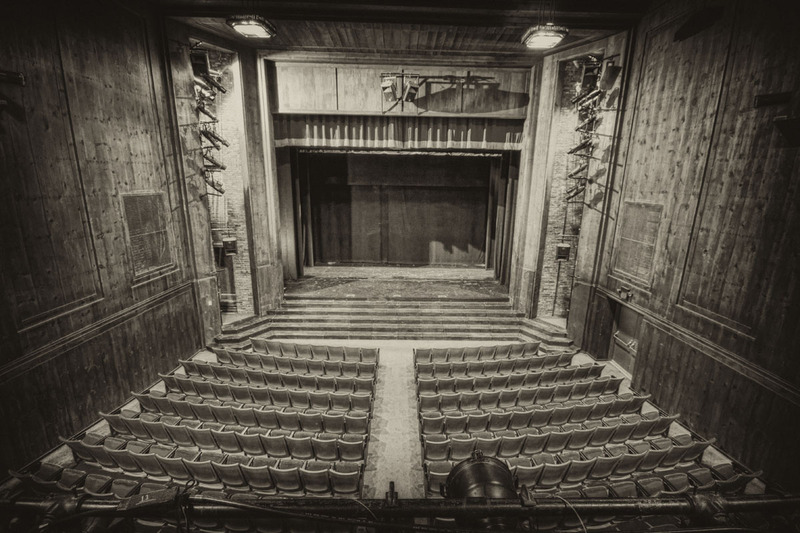 My blog today is going to be a little different. 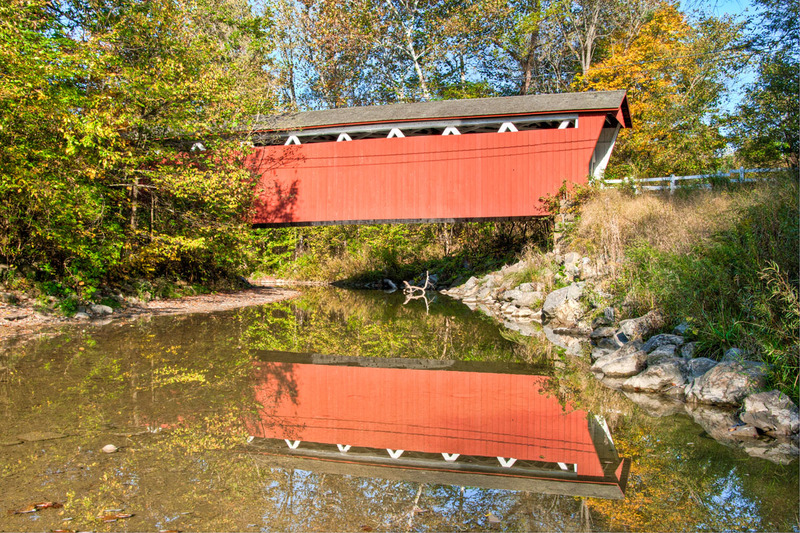 The photo above is one that I took of the Chagrin Falls Hardware Store last year for the SpoonDrawer Media Group. 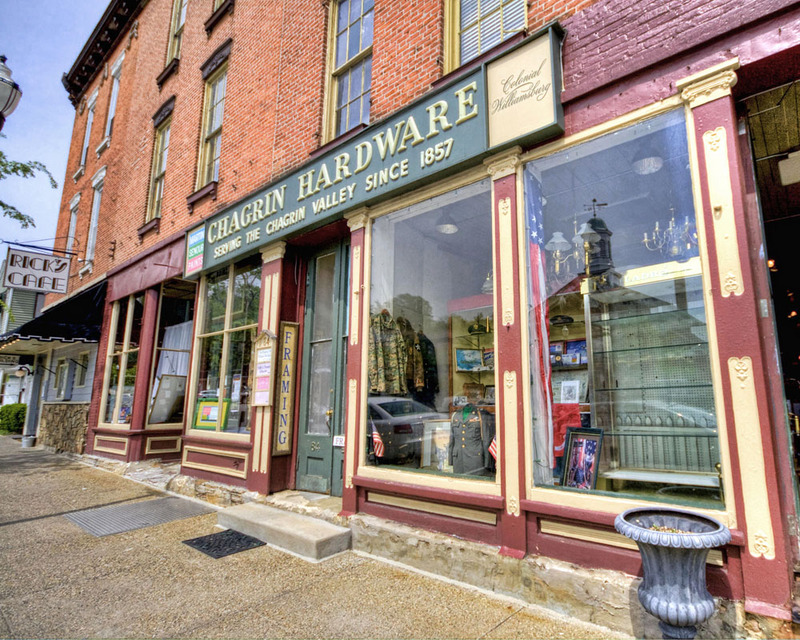 Chagrin Hardware is a family owned business that has operated in Ohio since 1857. It’s a very cool old store and it has recently gained national attention because of a “cash mob” of people that came out to support the business. I took a photo of my TV with my phone last night. 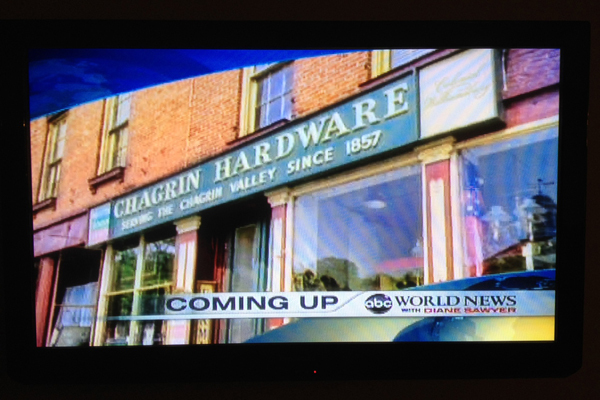 It shows my photo being used by ABC News last night when they did a story on the hardware store. 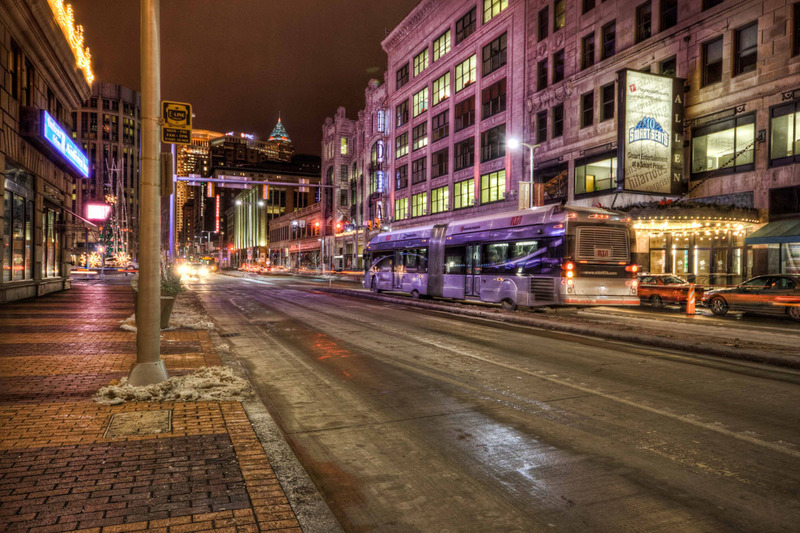 I just thought it was cool to have one of my photos on the national news. 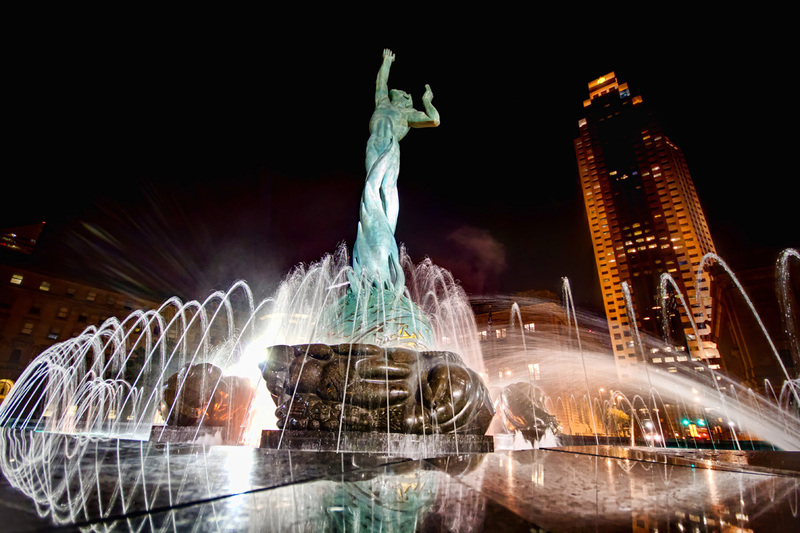 “The Fountain of Eternal Life, also known as the War Memorial Fountain and Peace Arising from the Flames of War, is a statue and fountain in Cleveland, Ohio designed by Cleveland Institute of Art graduate Marshall Fredericks and dedicated on May 30, 1964. The sculpture, which serves as the city’s major memorial to its citizens that served in World War II, is situated on Memorial Plaza, which is part of the Cleveland Mall. 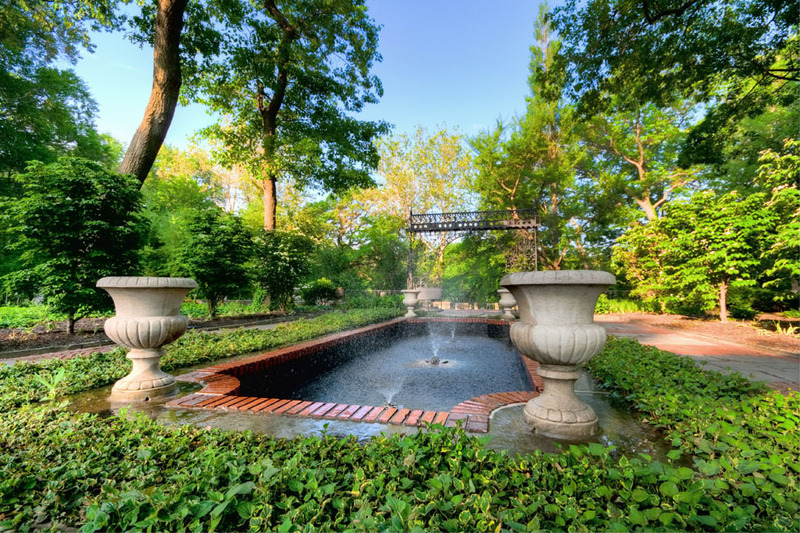 The fountain was initiated and promoted by the Cleveland Press, which raised $250,000 in donations from private citizens and various organizations for the project. The centerpiece is a 35-foot (10.7 m) bronze figure representing man escaping from the flames of war and reaching skyward for eternal peace. The bronze sphere from which the figure rises represents the earth. Four granite carvings, representing the geographic civilizations of the world, are placed around the sphere. On the surface of the polished granite rim surrounding the fountain are bronze plates bearing the names of 4,177 Greater Clevelanders who perished in WWII and in the Korean War. 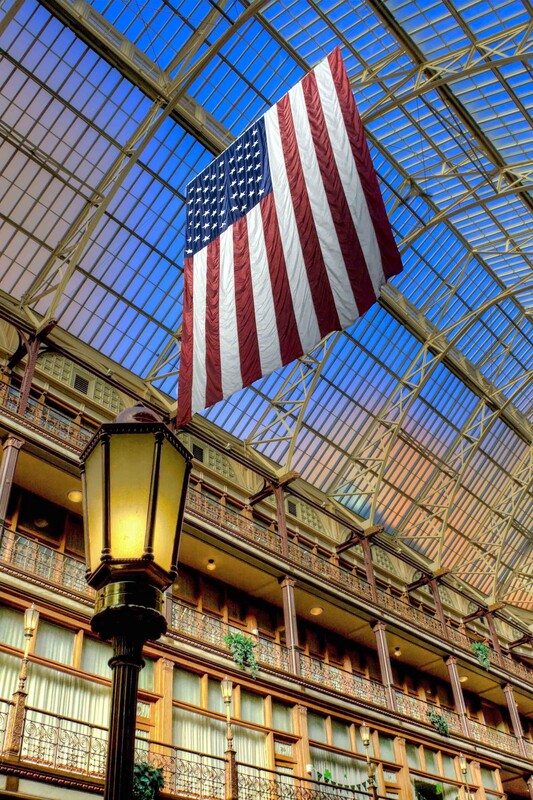 Following a complete restoration during the construction of an underlying parking garage in connection with the neighboring Key Tower, the memorial was rededicated on Veterans Day in 1991”. Today’s photo is of the old Cleveland Arcade. The Arcade was originally financed by John D. Rockefeller and it was modeled on Milan’s Galleria Vittorio Emanuele II. 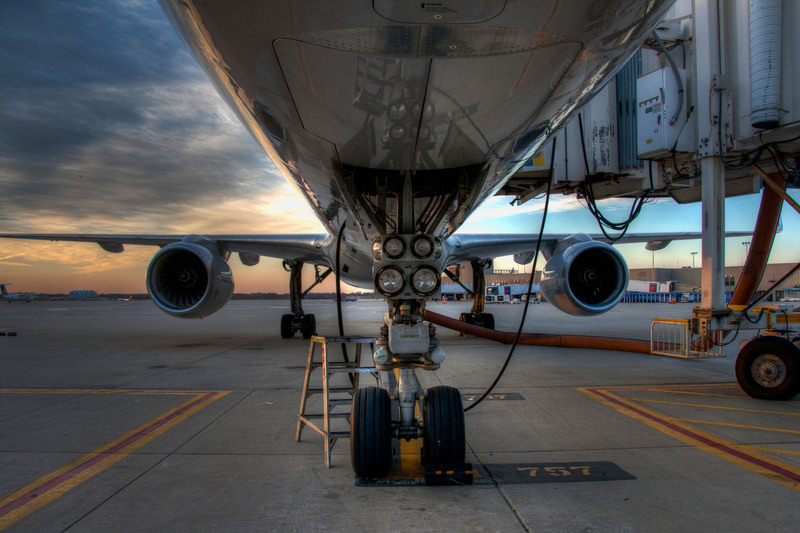 This property was recently sold at auction to Toronto-based Skyline International Development Inc. 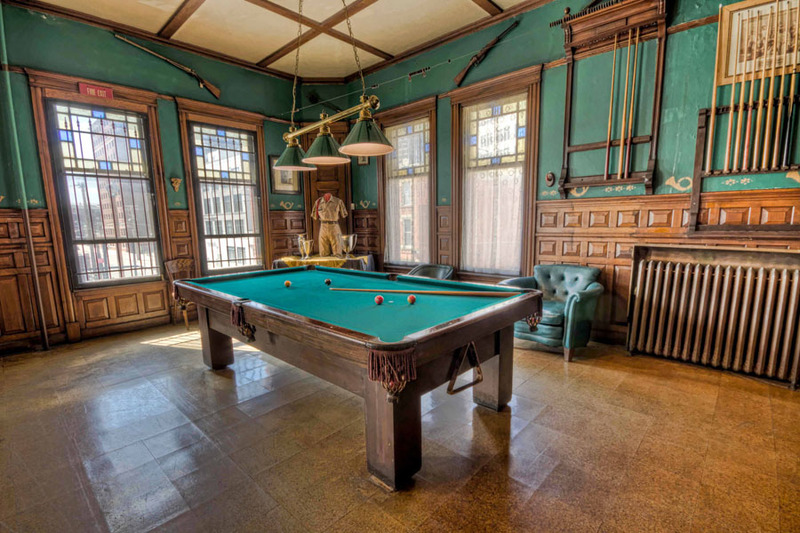 Here is a little of what Skyline had to say about their purchase – “The property was acquired by Skyline at auction for $7.7 million after previous owners invested $70 million in acquiring and restoring the Arcade, including converting office towers to the hotel, and then defaulted on a mortgage. Company Founder and President Gil Blutrich cites the combination of over $2 billion in public and private investment that will see a new convention center, medical mart and the Horseshoe Casino all open in downtown Cleveland by 2013, plus discussions around improving the city’s transportation infrastructure, as compelling reasons to invest there now. Today’s photo is of North Coast Harbor and it was taken from the top of the Terminal Tower on a cool fall evening. 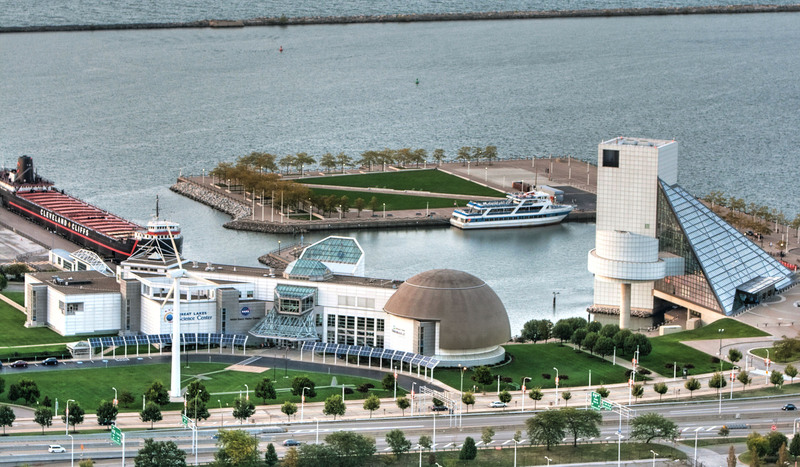 North Coast Harbor is home to the Great Lakes Science Center, Voinovich Park, The Rock and Roll Hall of Fame, Cleveland Browns Stadium, a massive old iron ore ship named the William G Mather, and much more.